14 properties were found to match your criteria. For full details please click the accommodation titles or images. 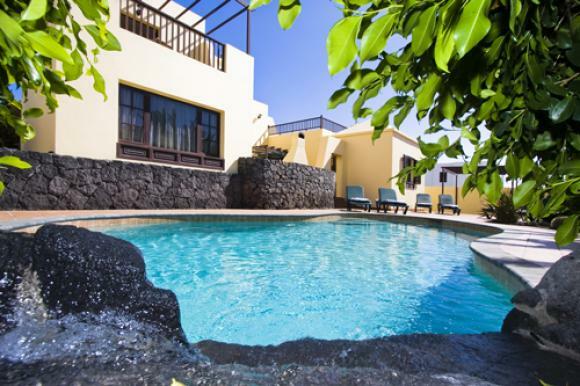 When searching by availability dates, please note we will only filter out properties we know to be occupied. Properties that we don't have availability information for will still show but may be occupied in the period you are searching. 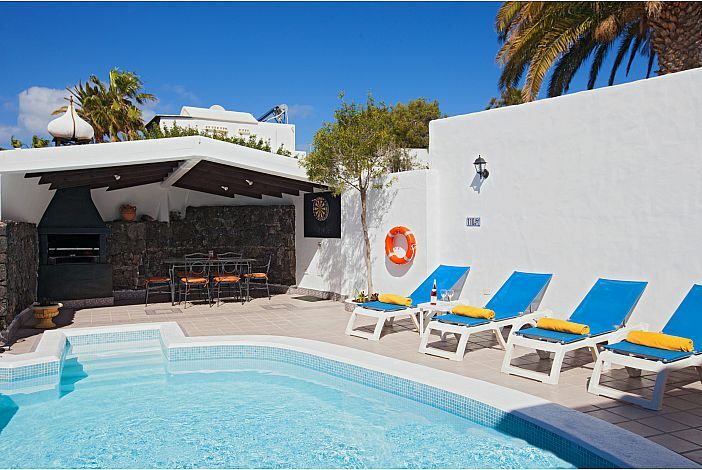 This quality well equipped two storey villa is situated in a quiet cul-de-sac in Central Costa Teguise just a short walk from the resort's amenities. 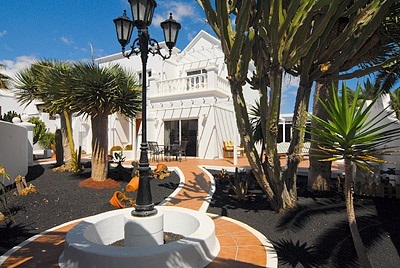 The villa will sleep 8 people in the bedrooms and a further child on a folding bed. 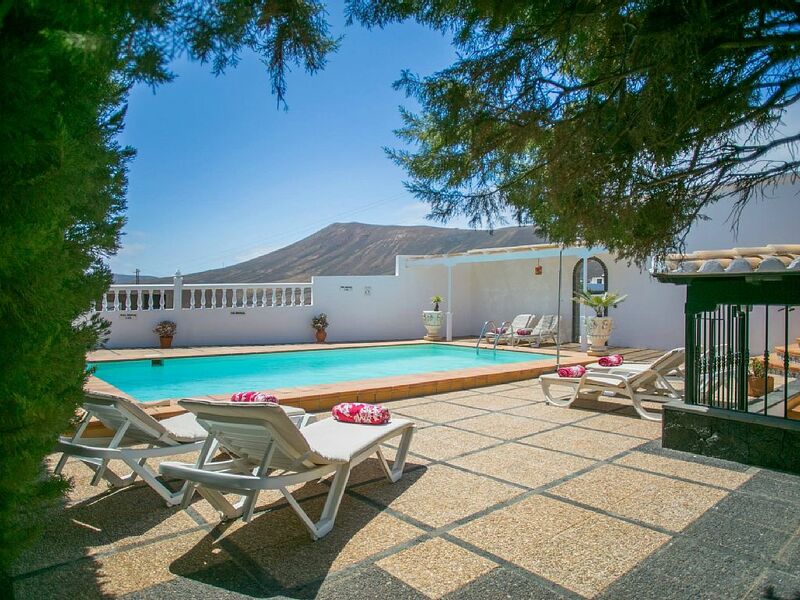 This stylish two storey villa, decorated to an extremely high standard, is in a popular residential area of Costa Teguise, only a few minutes walk from the excellent beaches and the centre of the resort. 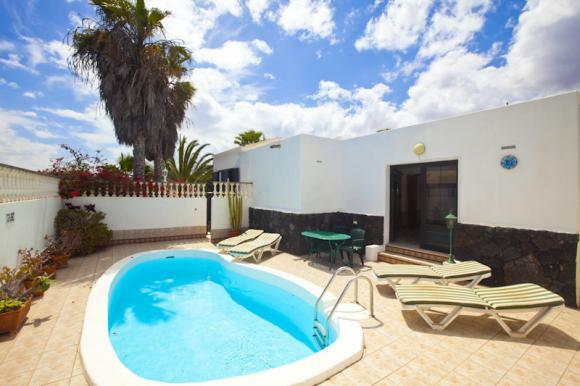 The attractive 3 bedroom villa is located in a quiet residential cul de sac in Costa Teguise just 5 minutes walk from the nearest supermarket and restaurants and 10 minutes from the Playa Bastian beach.